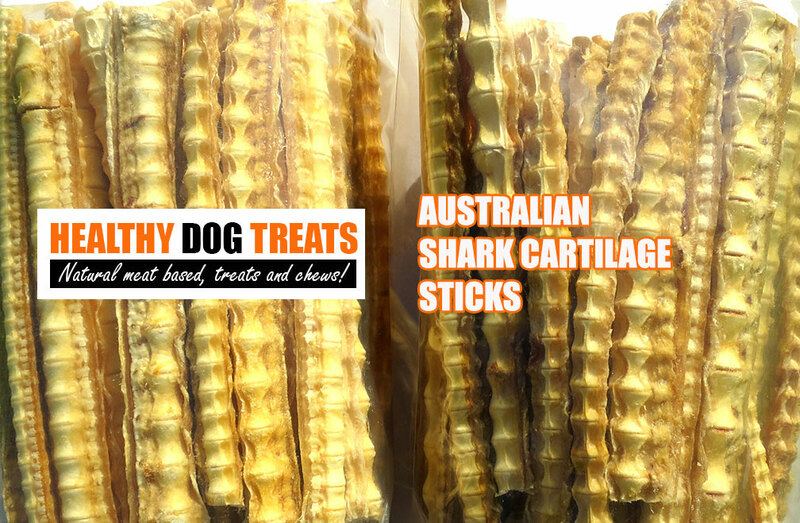 100% Natural premium dog treats at great prices. Minimum buy 5kg or bulk buys up to one tonne. 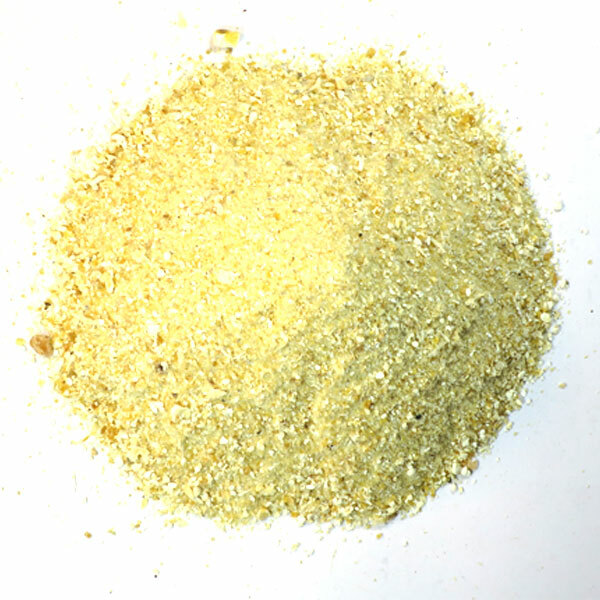 Shark cartilage and shark cartilage fine powder can be supplied in 500gm packs or in bulk. Can be broken down and rebranded in your own packaging. All approvals and export certificates supplied. Genuine Australian product.